Awoyemi Itunu Gabriel better known as T-Rhymes (@iamtrhymes) is a graduate of political Science from the University of Ibadan. He’s always had love for music and have been working on developing his art. 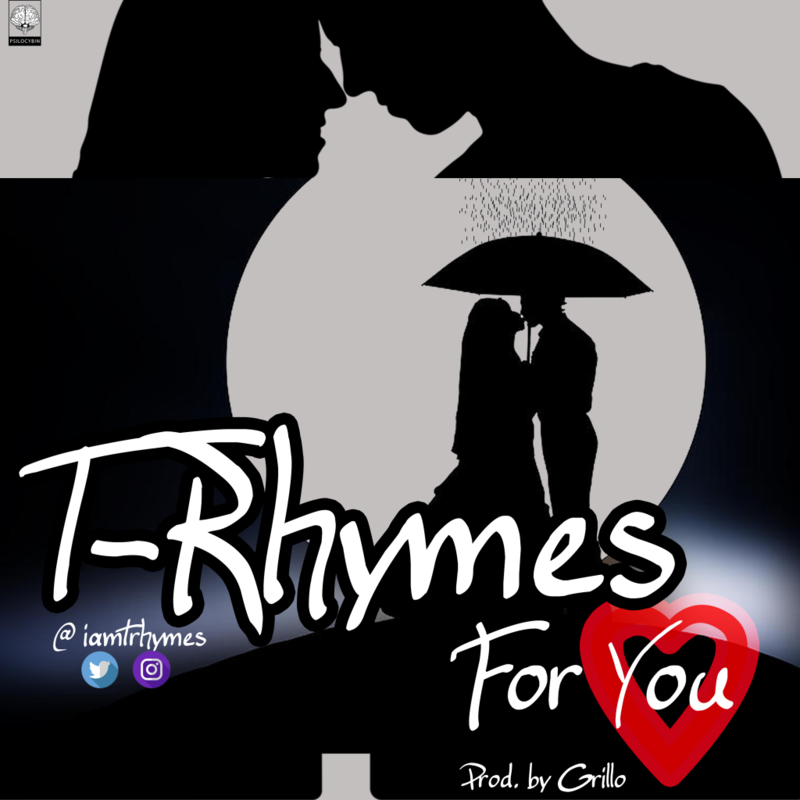 He has recorded a good number of song and decided to bless his followers with this lovely tune which he titled “For You”.